The charges were a complete total, outrageous lie by ALL-LIES Overstreet. ALL-LIES swore under penalty of perjury that "William M. Windsor repeatedly published that he had bought a gun to use on a group of people. I am one of the people." I asked again and again for her to produce proof of this, and she came up with nothing. Judge John Frerking finally gave her five minutes to find some proof from somewhere -- anywhere. She had nothing after eight minutes. I moved to have the charges dismissed, and my motion was granted. Mark Supanich was there to lie his a$$ off for ALL-LIES Overstreet. He's a real scumbag, in my humble opinion. The people in the family court area and Washington state and Missouri need to distance themselves from these two. HUGE thanks to David, Trish, Laura, and Cynthia for driving many hours from Michigan and Arkansas to support me and testify. And special thanks to attorney Kelly Rose, the attorney for the biological father of ALL-LIES Overstreet's daughter who sat right behind me in the courtroom. 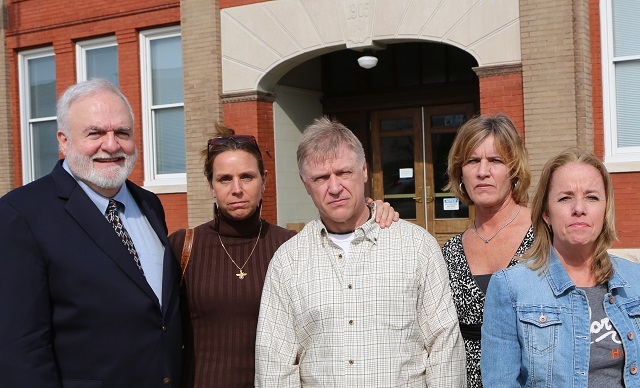 ALL-LIES asked the judge to exclude her from the courtroom, but he said no. She apparently didn't like the idea of her adversary observing her lie repeatedly again under oath. It seemed like Kelly's presence unnerved ALL-LIES and could have changed her game plan. If she falsified some documents to use, Kelly may have given her a change of "heart." ALL-LIES looked to me like she was going to puke the whole time she was in the courtroom. I didn't get a look at her face when the judge directed me to present my criminal charges to the Sheriff, but she sure vanished from the courtroom quickly. I assured the judge that ALL-LIES Overstreet will be the star of one of my films. If I said it once to the judge today, I bet I said ten times that "Ms. Overstreet is a pathological liar." I fully expect the claims she made to me on camera about the father of her daughter were all false. HE has custody. HE passed a polygraph. SHE has proven herself to be a pathological liar. 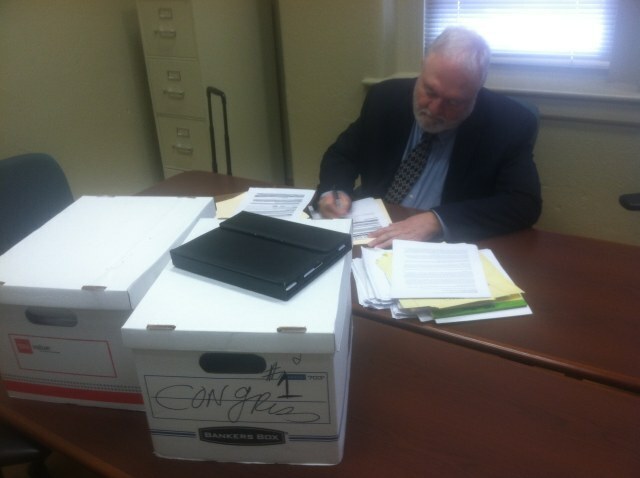 In response to the complaint filed against him by Allie L. Overstreet, Bill Windsor filed a Petition for a Protective Order against Allie L. Overstreet. Bill Windsor represented himself. When asked about this decision, Windsor said: "I've never met an attorney who I felt could do a better job than I can. And I work for free. Furthermore, I'm honest; I care; and I will work as long and as hard as needed to be fully-prepared. When you get right down to it, I have no respect for attorneys. It's a profession that often requires dishonesty." Bill Windsor sends his thanks to the many people who sent affidavits to be presented to the court. At 10 pm on March 20, 2013, a sheriff appeared at our front door. I was served with an Adult Abuse/Stalking Ex Parte Order of Protection. I guess I was being accused of being a serial killer-to-be. My accuser is most definitely a serial liar. This is the first time I have ever had the police come to see me or indicate that I might have ever done anything illegal (other than traffic tickets) in my entire life. I have never been arrested, charged with, or convicted of a crime. I have never been in a jail or prison except as a visitor. I haven't even had a traffic ticket or parking ticket in over 12 years. And I have never, ever bought a gun to be used on anyone. The complaint against me is attached. 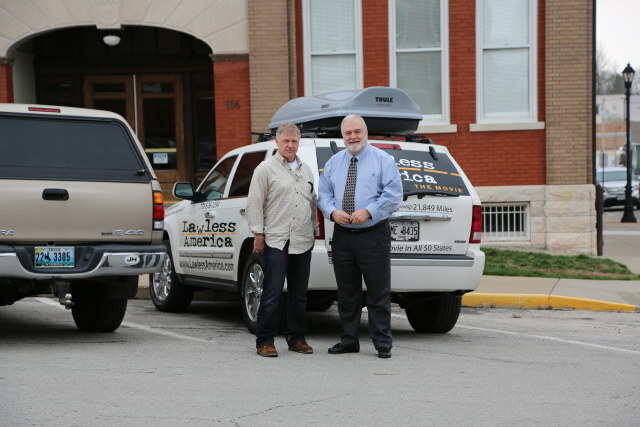 David Schied and Bill Windsor arrive at the courthouse in Lexington, Missouri. 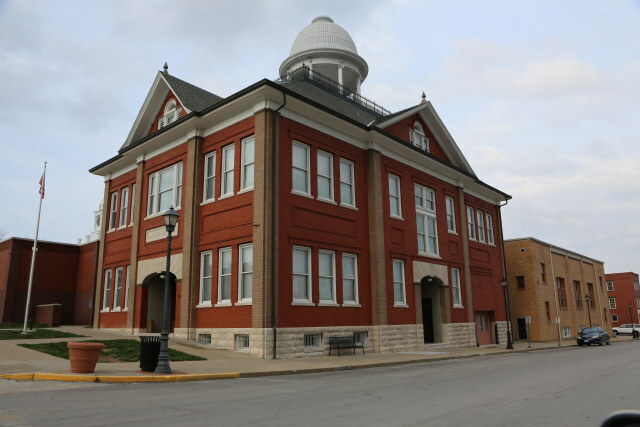 Lafayette Hall in Lexington, Missouri -- scene of the big trial. My supporters and me -- Bill, Trish, David, Laura, and Cynthia. 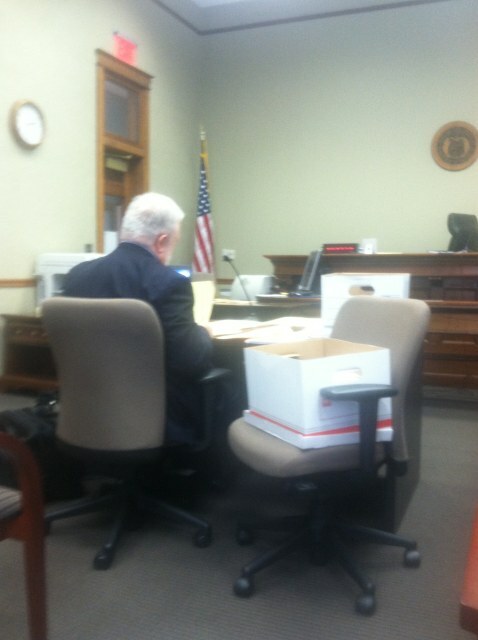 Bill Windsor preparing for trail in a conference room near the courtroom. Bill Windsor making last minute review of files before trial began. 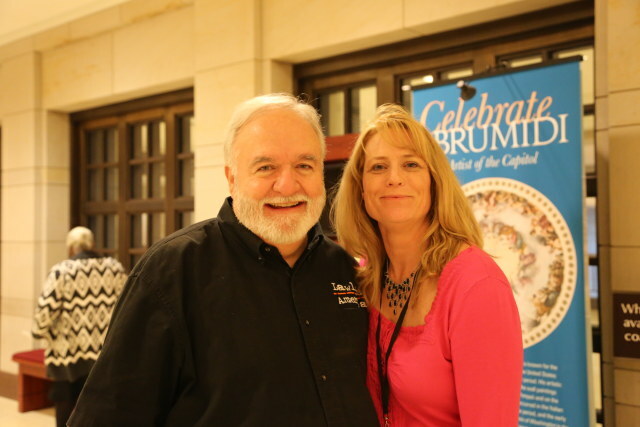 Bill Windsor with Allie Overstreet, serial liar.